Flickers of light dance across ruffles, crinkles, and pleats. Cotton billows and sways with the wind whilst quiet rustles of raw silk linger behind. Shadows make a run for folds. A forgotten finger traces along the stitches holding together an outer shell. 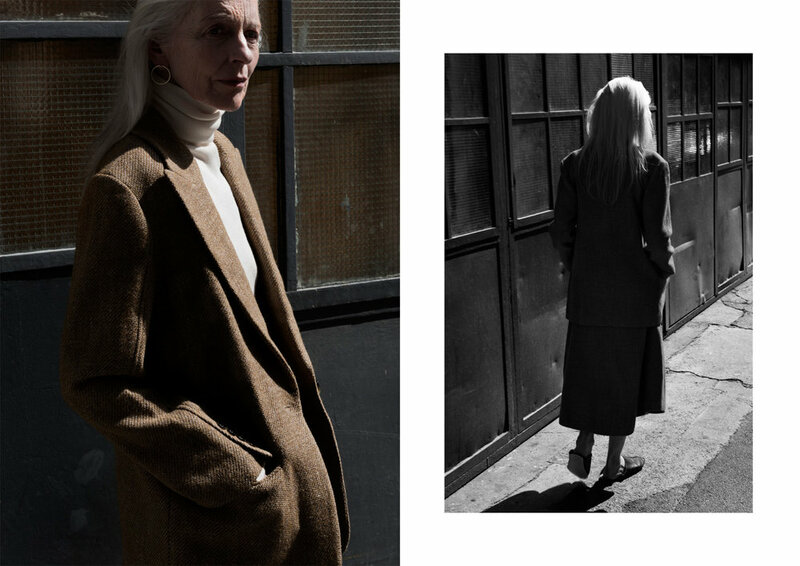 These women are as strong as silk and as timeless as tweed. Their gracefulness captured in mono moments. Sustainability: Swiss brand working with certified organic fabrics and yarns from responsible local suppliers. Their artisanal knit factory is over 150 years old and they work with experienced tailors in Zurich and Lugano. Sustainability: All garments are handcrafted one-of-a-kind pieces, designed to be versatile, timeless and lasting. MATKA follows fair-trade principles and produces ethically in Kathmandu, Nepal in close collaboration with two teams of local artisanal weavers, tailors, and dyers. 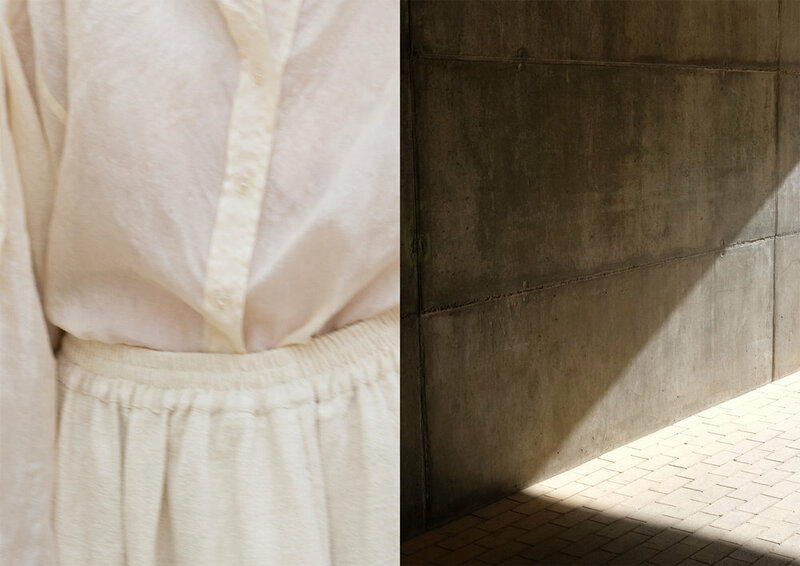 Sustainability: Swedish family brand creating high-quality and lasting garments, whilst increasingly using innovative and environmentally friendly materials such as lyocell, recycled merino and cashmere, and vegetable-tanned leather. Sustainability: High-quality garments made in Hungary. Sustainability: Berlin-based brand working with Moroccan craftsman. 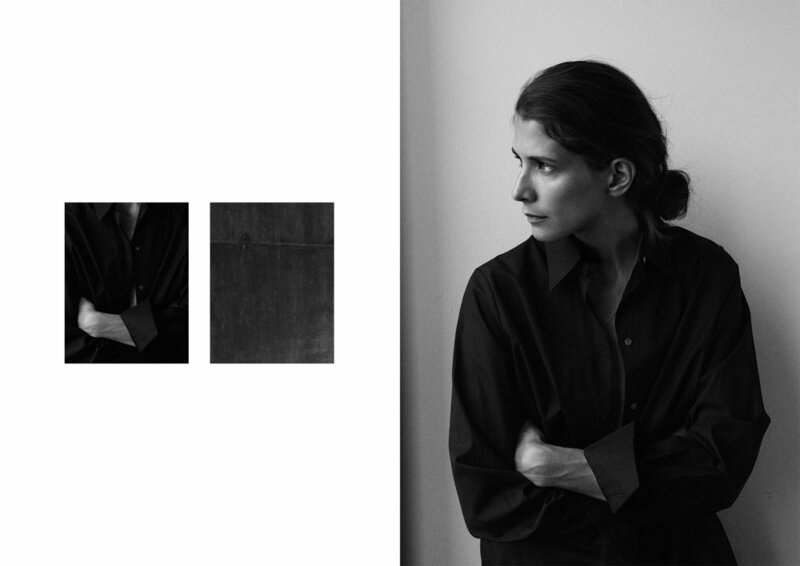 Sustainability: Filippa K’s journey towards sustainability is guided by their 'Front Runners'. These garments go through sustainable life-cycle assessments, where every phase from raw material to afterlife, is examined and adjusted with minimal eco-system impact in mind. Looking at one material at the time, their plan is to make the entire collections sustainable by 2030. Sustainability: Berlin-based jewellery brand. All pieces are handmade by goldsmiths in the EU, using only vintage diamonds and recycled gold.